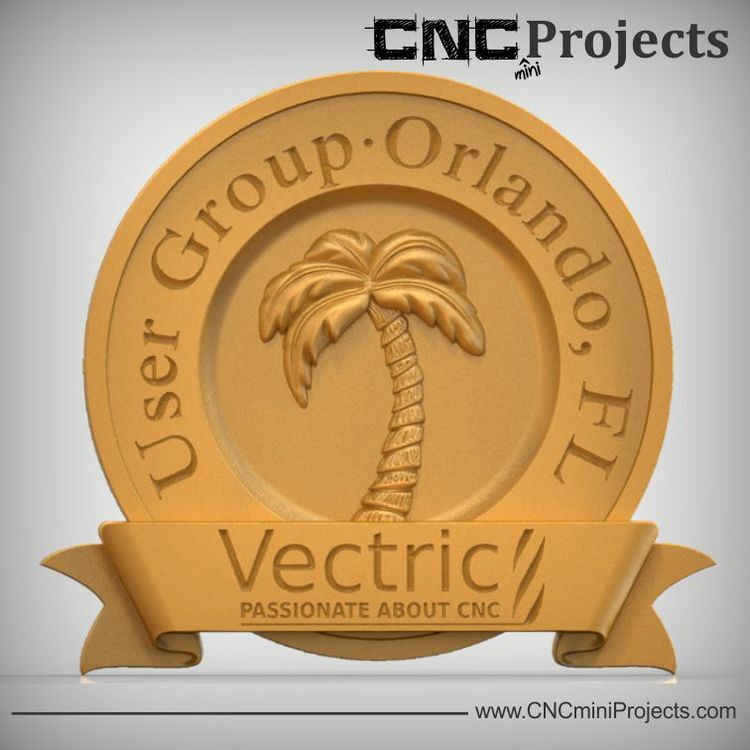 The 2014 Vectric User Group meeting is happening next week... and we can't be any more excited!!! This year, for the first time, we will be there... oh yeah! Get ready for a great learning experience, a bit of networking and lots of inspiration!!!! Hope to see you there!